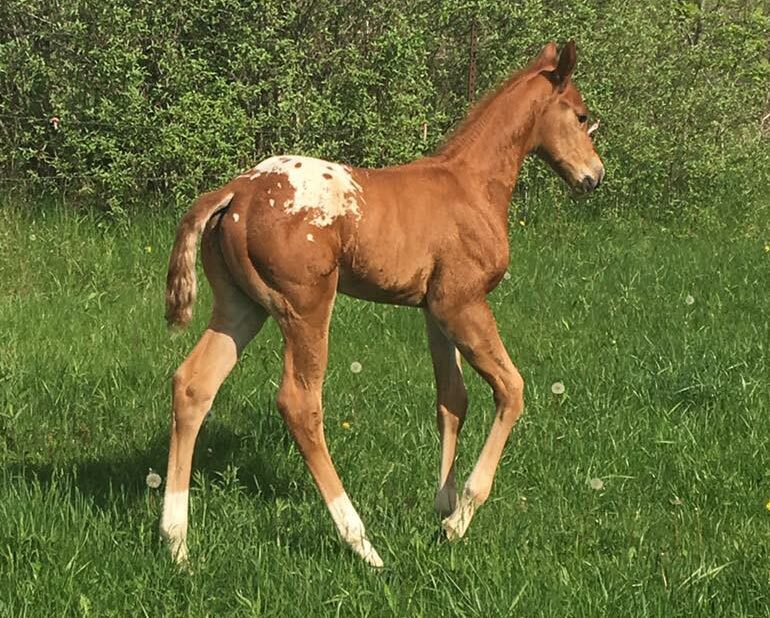 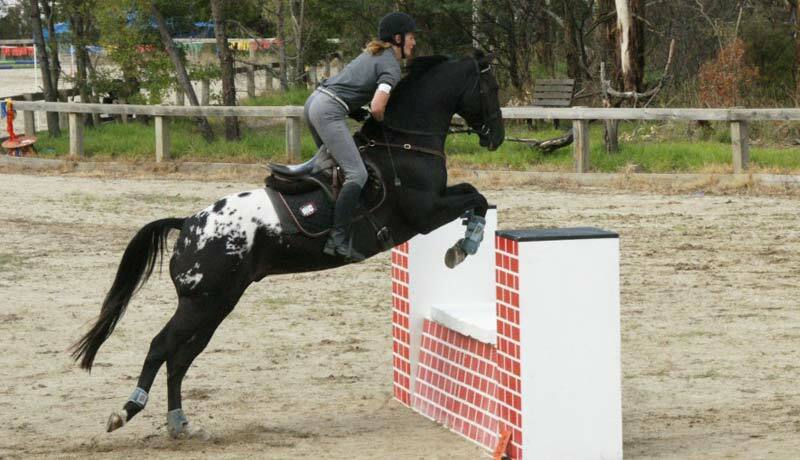 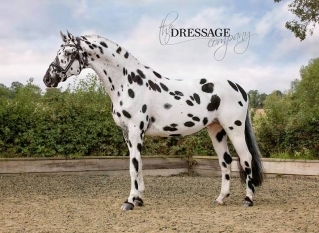 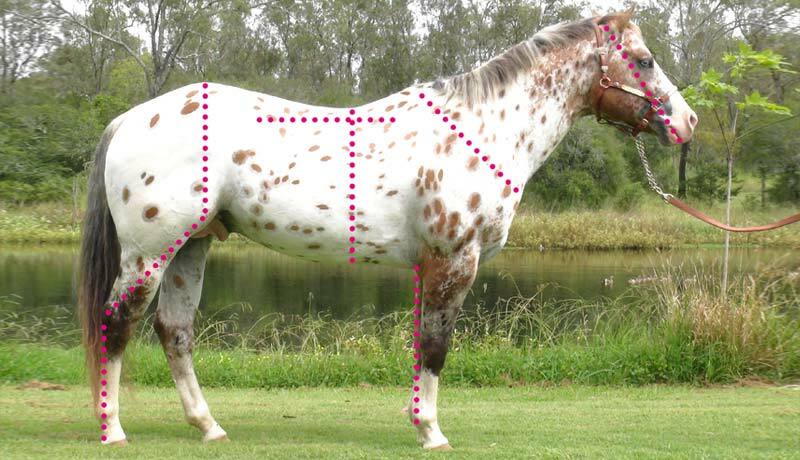 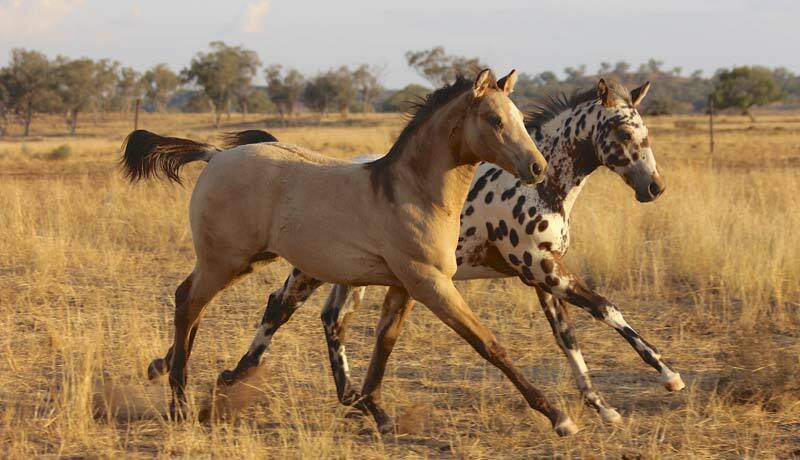 The registry for Appaloosa, Knabstrupper & appaloosa-spotted sport horses. 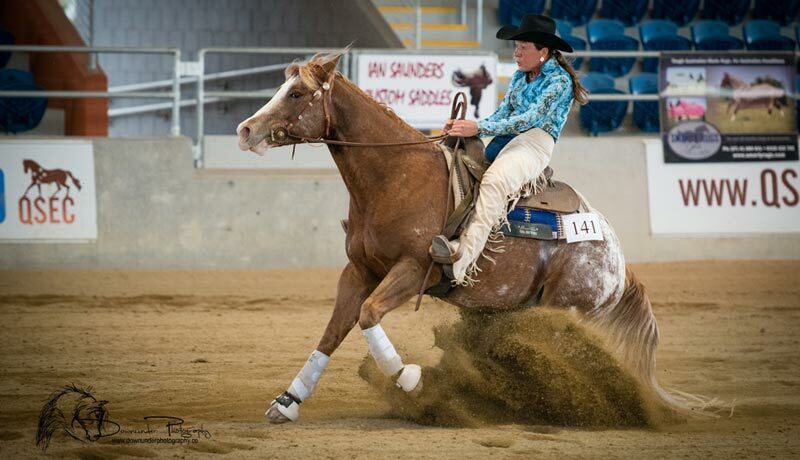 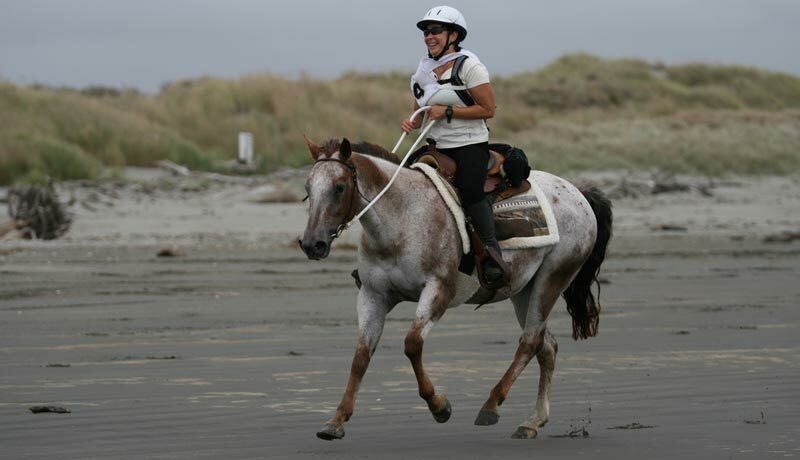 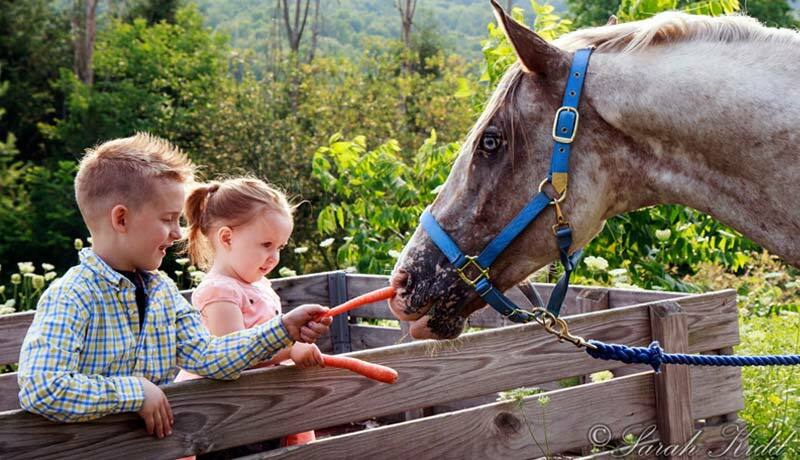 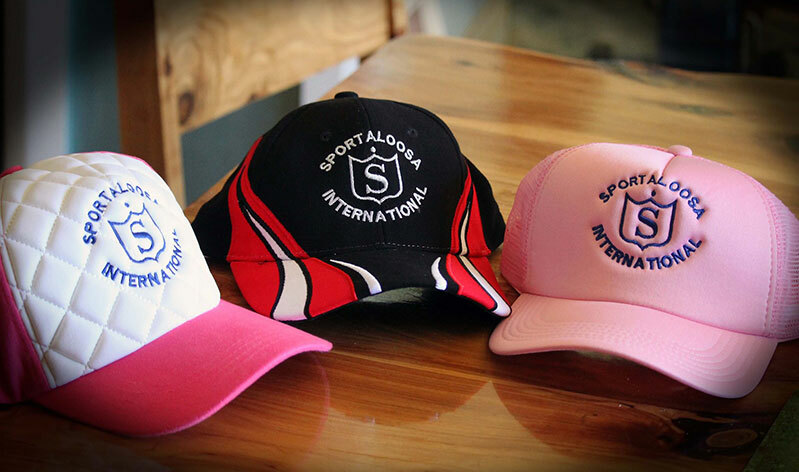 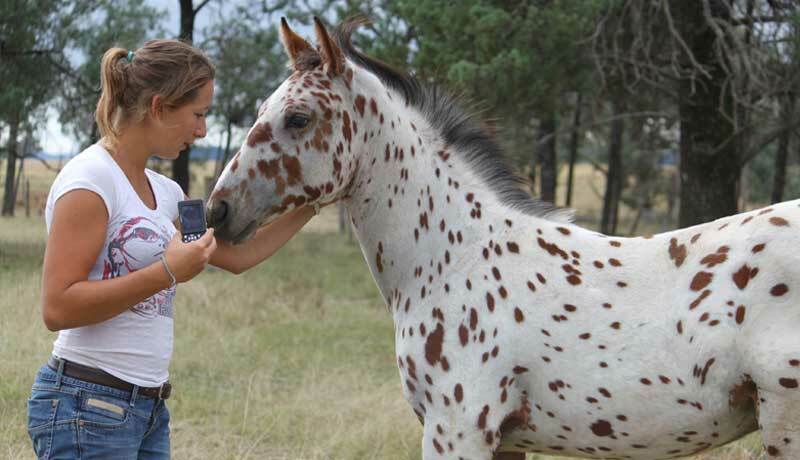 Sportaloosa International is a non-profit registry for the unique modern appaloosa spotted sport horse known as the Sportaloosa. 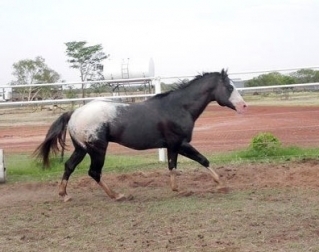 It encompasses Appaloosas, Knabstruppers and appaloosa spotted horses and ponies and runs in Australia, New Zealand and the world.